What is a medical home, and why is it important? A medical home is a primary care physician or clinical setting that serves as your central point for medical care. The concept of a medical home is based on the concept of “patient-centered care”, where high quality continuity of care is provided by a centralized medical home. 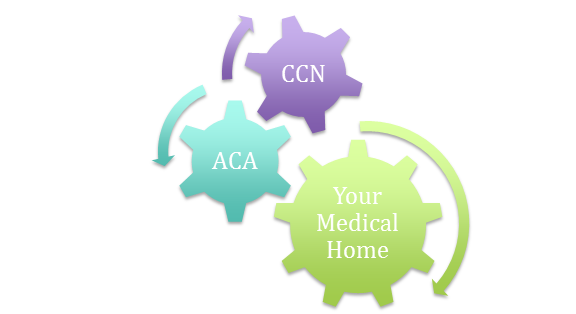 CCN is dedicated to connecting you to a medical home. As part of our community outreach, we routinely offer enrollment into Obamacare or the CCN Network. Since its roll-out in 2010, the Affordable Care Act has provided numerous Americans with access to previously cost prohibitive health insurance, opening the door for millions to access a primary care provider and medical home. Our multilingual navigators are here to help you get enrolled. See if you qualify, and visit our ACA page. 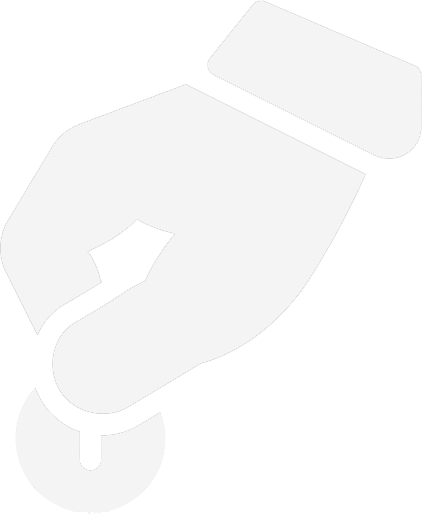 The CCN Network is a reduced cost healthcare network of over 200 providers, labs and imaging centers that has provided an alternative means to an affordable medical home for over 15 years. This network is still a vital lifeline for many who still do not qualify for health insurance under the Affordable Care Act, particularly in immigrant communities. See if you qualify for CCN and visit our CCN FAQs page.